Horse property with Mountain Views! 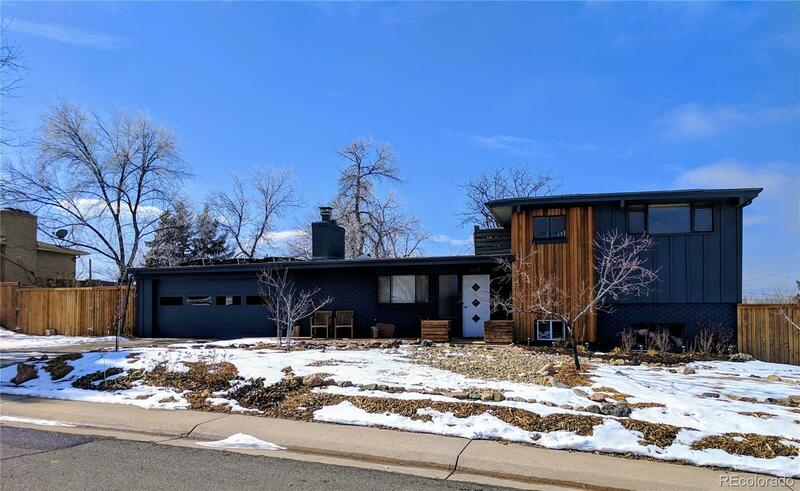 Mid-century modern, 4 bed 2 full bath with 1,697 square feet. It is 0.46 of an acre & is zoned for two horses. It's considered a multi-level, main living area plus dining room and kitchen on the main floor. Up 6 steps to the upper level you have the Master bedroom and 2nd bedroom. The Master bedroom has a large deck which overlooks the property and Mountain views. There's also a full bath on this level. Down 6 stairs will take you to two more bedrooms, a second full Bath, laundry room and door access to the backyard. The property comes with 14 solar panels that are paid for in full. It also has 20 fruit trees throughout the property, large garden area, chicken coop, fenced backyard for dogs and workshop with 220 volt power.